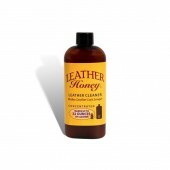 Once you receive your half-pint bottle of Leather Honey Leather Conditioner, using it is really quite simple. 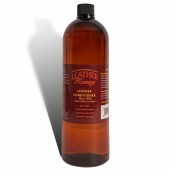 First, clean your leather using Leather Honey Leather Cleaner to remove any grit and grime build up. 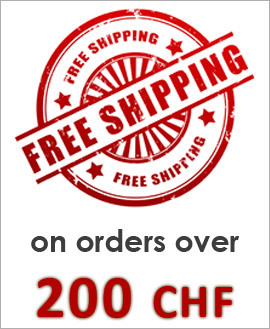 Keep in mind that new leather items do not need to be cleaned. 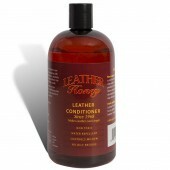 Once the leather is clean and dry, test the leather conditioner in a small, discreet area. 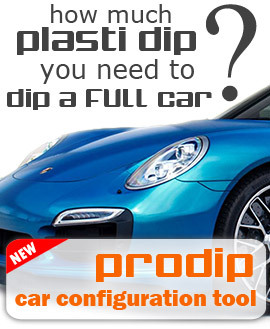 It is important to allow the leather adequate time do dry after cleaning – you don’t want to seal in water by conditioning damp leather, which may lead to mildew. 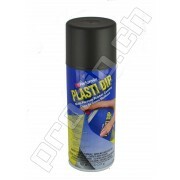 Using our Lint-Free Application Cloth, apply a thin, even coat to the surface of your leather item. Let it absorb for a minimum of two hours – preferably overnight — then wipe off any excess using another dry lint-free cloth. 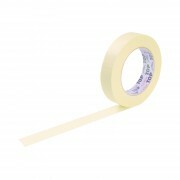 With a half-pint bottle, you will be able to apply Leather Honey to small accessories several times as needed, because a little goes a long way. 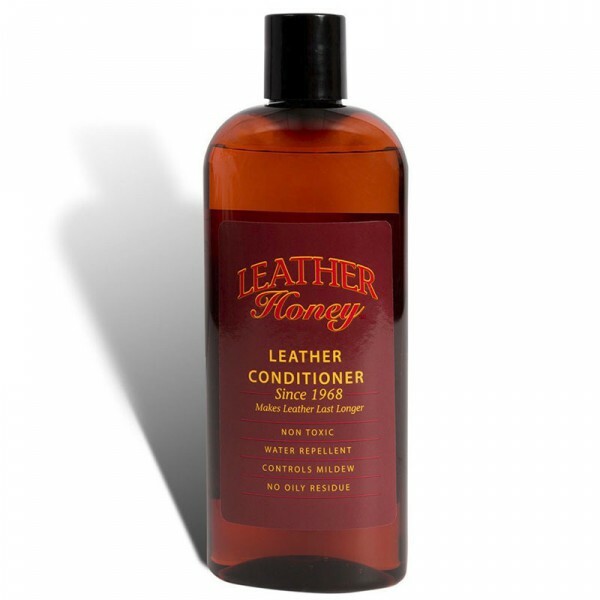 Keep your wallets, boots and handbags conditioned with Leather Honey Leather Conditioner. 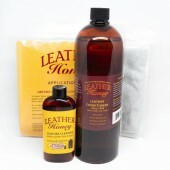 Order Leather Honey today!